 The Bay of Fires Winter Arts Festival begins on Saturday 8th June 2019 and extends right through until Monday 10th June – with three days filled to overflowing with arts in all forms, genres and abilities. Events, workshops, dance, fine art, gardens, exhibitions and more will take you across the Bay of Fires and Break O’Day region through the northern reaches of the Great Eastern Drive from Four Mile Creek right through St Marys, Scamander, St Helens and Binalong Bay. The June long weekend is jam packed with activities for young, old, fun, frugal, extravagant, relaxed and exuberant!